A delightful book about adventure and believing in the impossible. 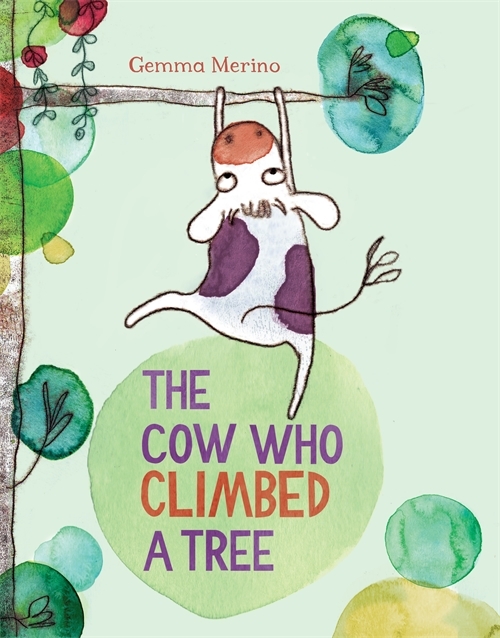 The Cow Who Climbed A Tree encourages kids to follow their dreams regardless of what other people think. It’s a sweet, simple story, that embraces their curiosity. The Cow Who Climbed A Tree is distributed in Canada by PG Canada.